Thank you all for the kind comments about my dog Molly that I had to put down several weeks ago. I still catch myself looking for her running up the driveway to greet me when I would get home. 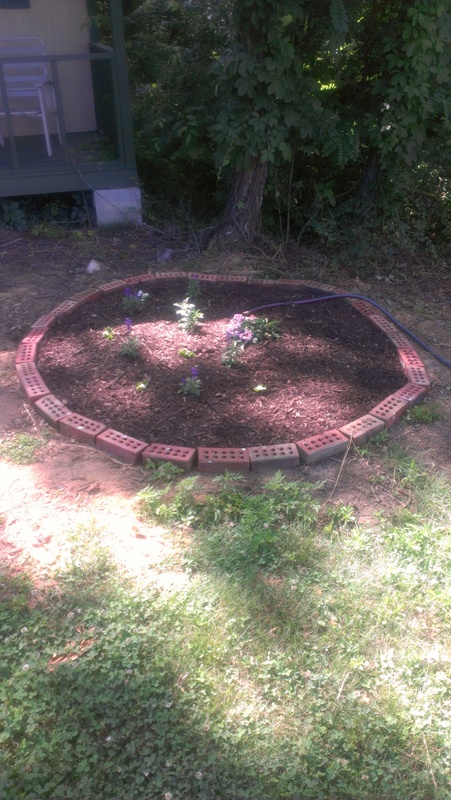 I wanted to share the photo of Molly’s grave site and how we have made a small flower bed out of it in her honor.